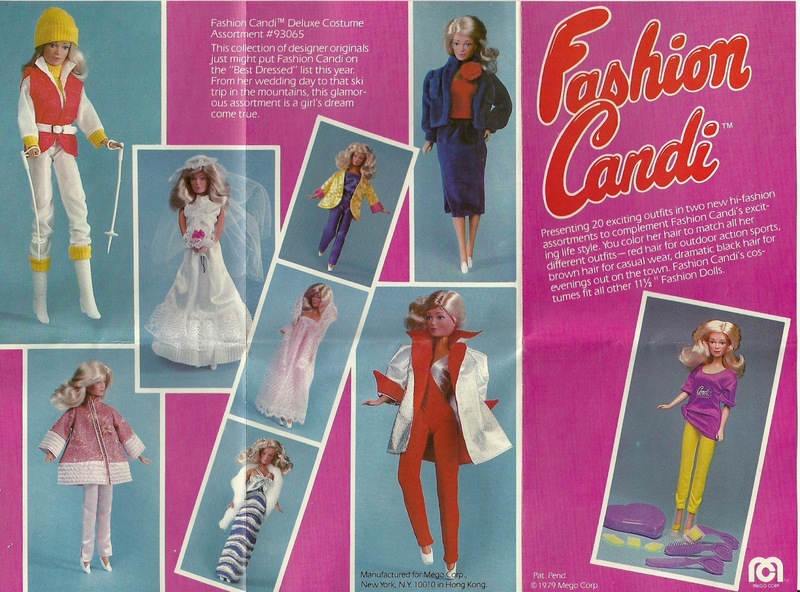 A while back I did a feature on a Mego Fashion Candi Doll. Here is a larger version of the advertising booklet. About a week ago I found aMego 1979 Fashion Candi Supersize Doll she is the same size as Supersize Barbie. She doesn't have the white face that the rest of the Fashion Candi dolls get. I listed her today for $10. She will close October 29, 2012. Crazy for Cabbage Patch Kids!!! 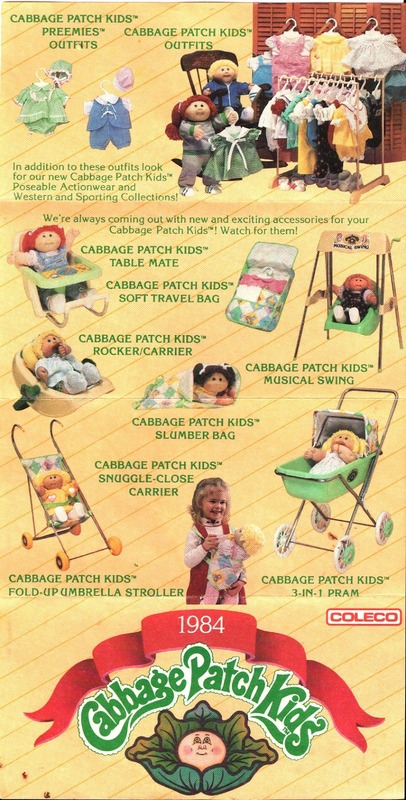 I was absolutely crazy for Cabbage Patch Kids in the day. In 1983 my mom fought for a doll in the Christmas rush and got me one. My second doll, which I had saved up for, took six months to get. Toys R Us had waiting lists a mile long for people who wanted the dolls. I would walk down to the store every week to see how close I was to the top of the list. 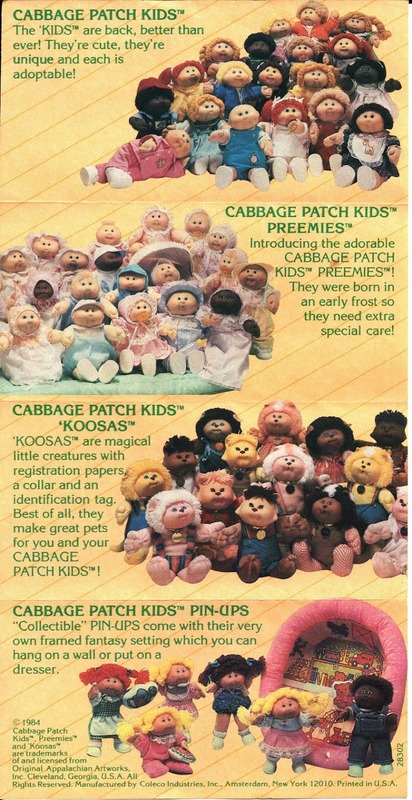 This booklet came with one of the hundreds or thousands of Cabbage Patch items available in 1984. Visiting the Advertising Information page to see the booklet larger and lots of other fun items. 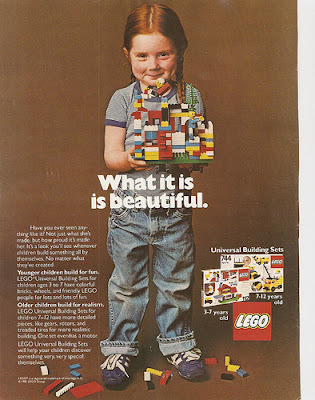 Lego, I never did get you. For most young boys, if you ask them what their favorite toy is, the answer will be something like, Lego Star Wars, or Lego Batman, Lego Anything is popular these days. Lego has cartoons and video games, and all of those awesome Minifigs (The Little Lego Guys). Last weekend I bought a Lego Creator set at an estate sale. The creator series includes buildings and objects in kits to build. The set I bought was a Lighthouse. Set 5770 LightHouse Island. I knew that if I wanted to sell it on Ebay I would have to put it together and make sure it was complete. I was never into Legos as a kid, and as I started working on this set I started to remember why. After three hours I got the 518 piece lighthouse together, including rotating electric light, mini boat, and the light house with opening door. This set is kind of cool because the pieces are made to look like the lighthouse, but I just could never get my legos to look like anything except a square building. 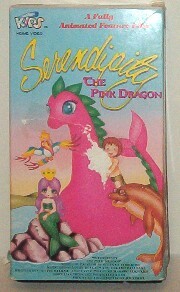 Maybe because we didn't have all of these fancy figures and different shapes in the 70's and 80's. This is why I sell on eBay. I was once at an Antique Mall and there were some ladies in the same booth with me. One gal spotted a Beatles record tote in the cabinet. She said to the other, "I had one just like that. I lost it in the move after my mom died." The other gal said, "it's probably yours. Let's get them to open the case." "No it can't be mine. I couldn't afford it anyway." Her friend walked to the counter and got them to open the cabinet. She pulled it out, and her name, first and last, was written on the back. She screamed and held onto it like it was a long lost friend. Her friend ended up buying it for her. What a nice thing that was to witness. 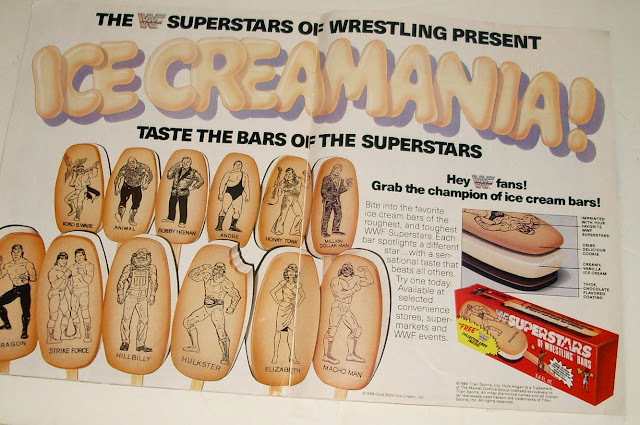 I had one of these ice cream bars at a WWF event in 1986. I think it was a Hillbilly Jim. 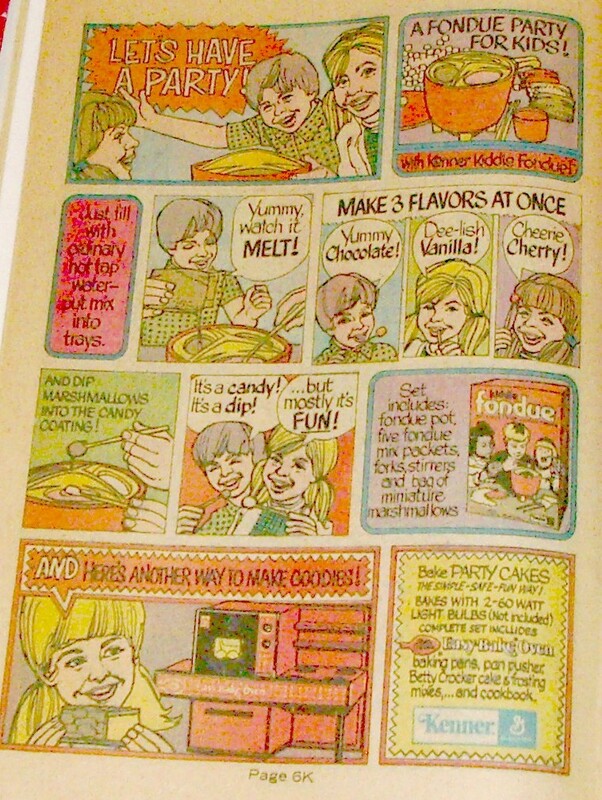 It tasted awful, but I couldn't complain because I had to beg my mom to let me get one. Even though it tasted so bad, I secretly wanted another one in case I could get a Macho Man! I was, and still am, a sucker for, "Collect the All!" Sons of Anarchy Season 5 Starts Tuesday! I love this show. Yes, it is based on a Biker Gang, and while many might think that isn't their kind of show, me included, it is truly amazing. The writer and creator Kurt Sutter does a fantastic job of making these outlaws into perfect anti-heroes. The writing is done so well that you have a roller coaster of emotions with every show. You laugh, cry, get angry, anxious, feel devastated and hopeful, all within the same episode. In addition to superb writing, the acting is fantastic. There are some real emmy moments on this show. It's truly sad that this show isn't the recipient of the industry accolades it deserves. The real basis of the story is relationships, friends, family and brotherhood. If you haven't seen it, check out the first season on Netflix. If you can get passed the language and violence, the deeper story will grab you and hold on! And if you are into action, you will get plenty of it here! A warning though, each season is only 13 episodes, you have to enjoy every moment. Sons of Anarchy airs Tuesdays at 10pm on FX. It's Oktoberfest Time, let's have a Fondue Party! 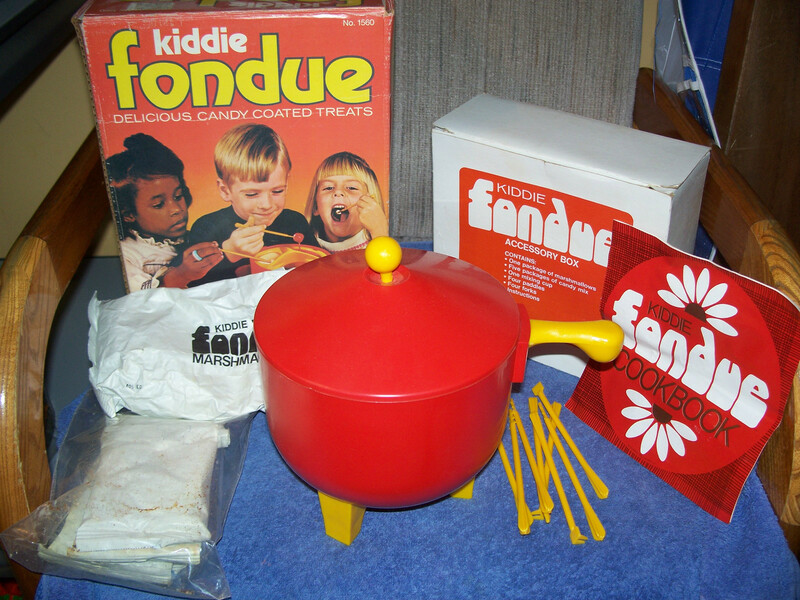 In the 1970's Fondue Parties were all the rage. People bought their own avocado green, mustard yellow, and burnt orange fondue pots with matching forks. They dipped everything in that yummy melty cheese. So, of course, the kids had to get in on the action too! 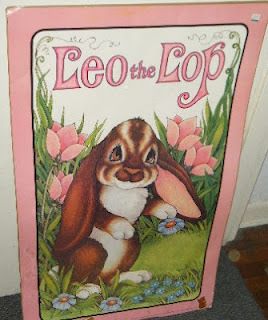 Leo the Lop Poster sold to Stephen Cosgrove! A while back I found this great poster at a thrift store in Salem, OR. I kept if for a while, because I just loved these books as a kid. 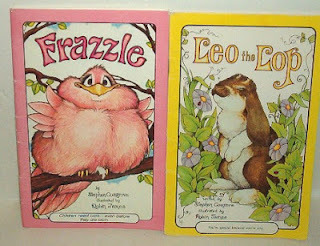 Leo was probably my favorite. 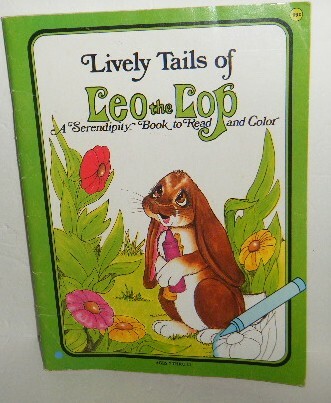 I always wanted a lop eared rabbit named Leo! Once I finally decided to sell the poster, I sold it on ebay to Stephen Cosgrove himself! How cool is that? You can still buy these books at most book stores and online at http://robinjames.net/ , the illustrator, Robin James, own site. 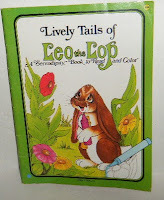 They are fun stories that also teach important lessons. 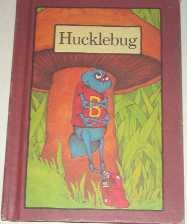 Fantastic character education and great discussion starters with kids.